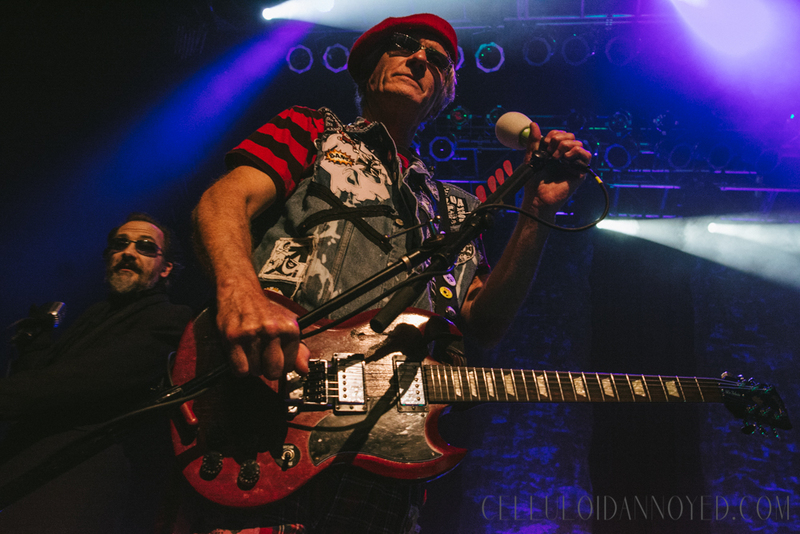 The Damned and The Schizophonics at the House of Blues San Diego — Joe Cortez, Jr. 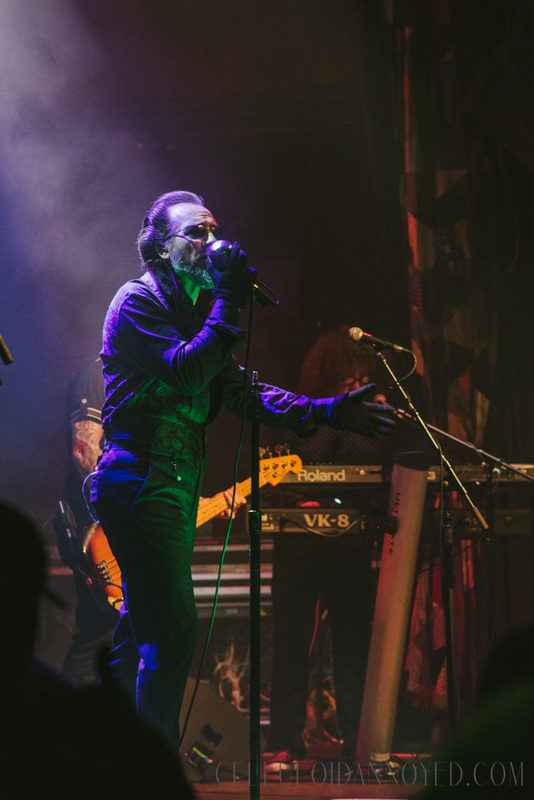 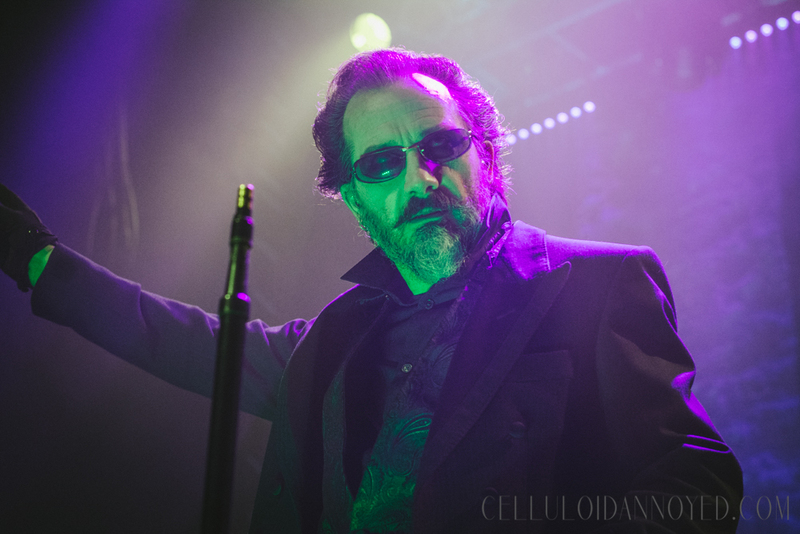 Punk rock legends The Damned celebrate 40 years together as one of the most important and vital acts to emerge from the U.K. scene this year and are doing it the only way they can: by hitting the road and bringing their defiant energy to the masses across the US for the next two months. 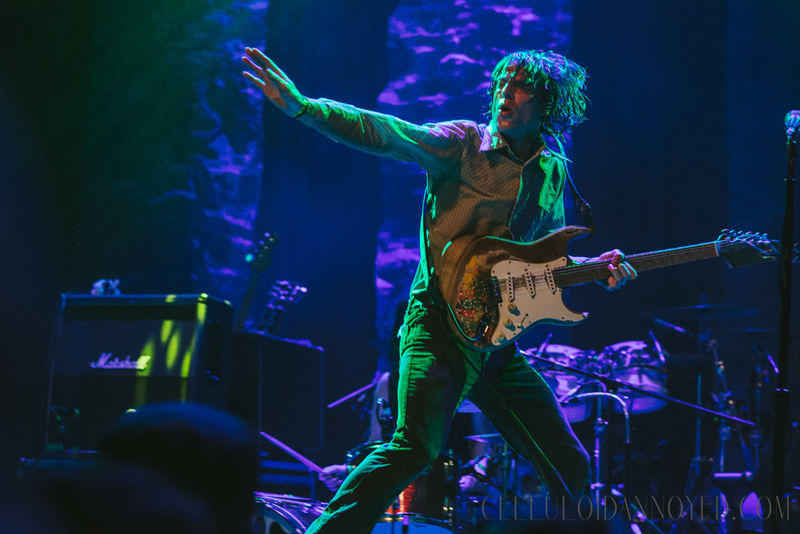 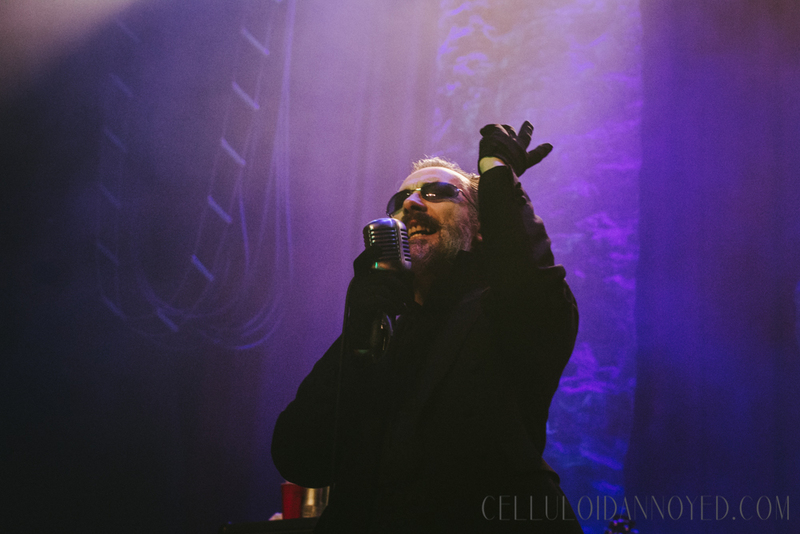 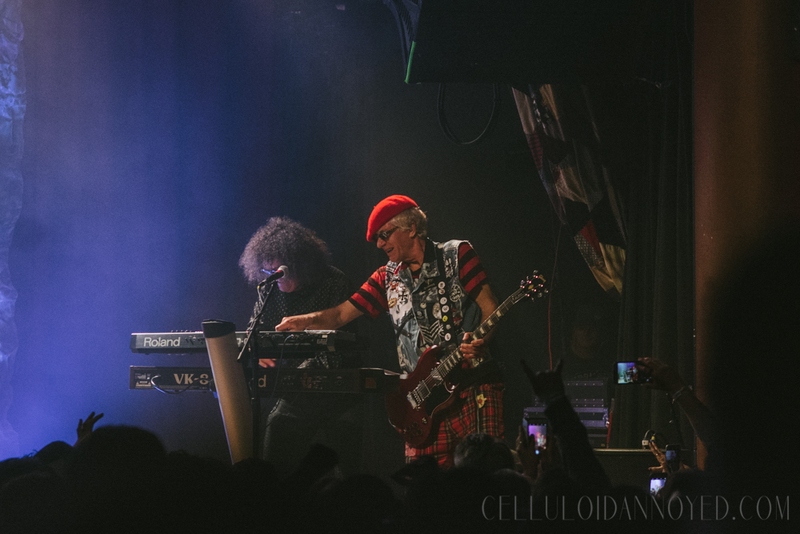 The tour kicked off last week and rolled into the the House of Blues in San Diego on Friday, April 7, emerging with all the fire and bravado the band's performances are known for. 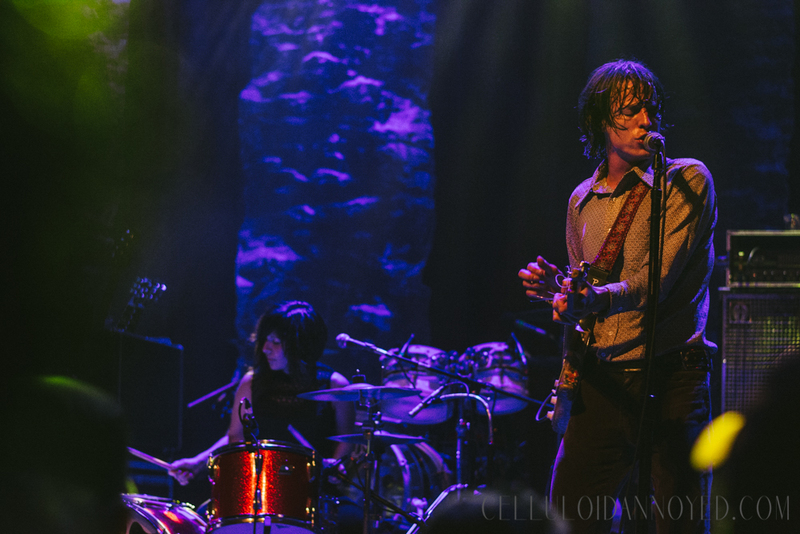 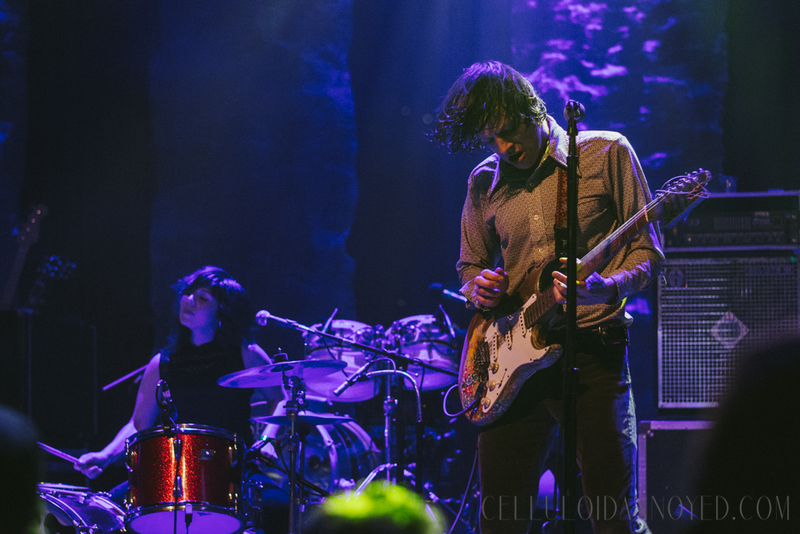 Check out my photos from the night, also featuring opener The Schizophonics, below. 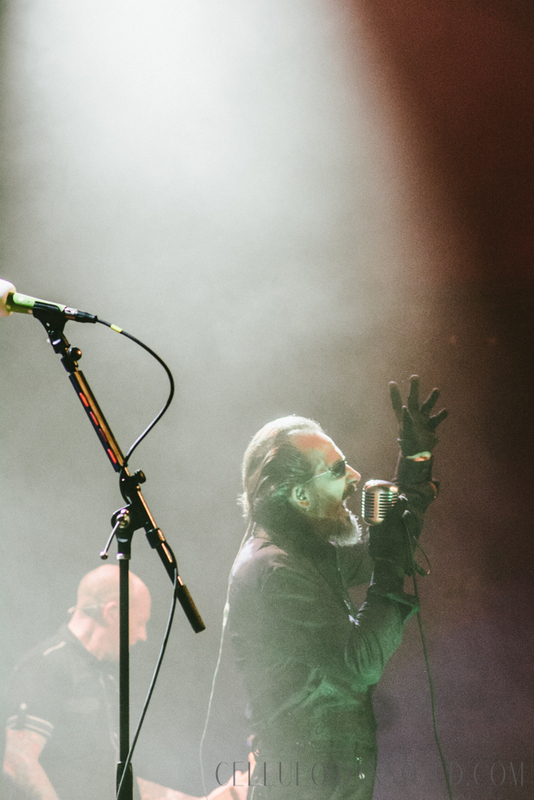 For more and to find out when they'll be in your city head on over to officialdamned.com and be sure to like The Damned on Facebook.